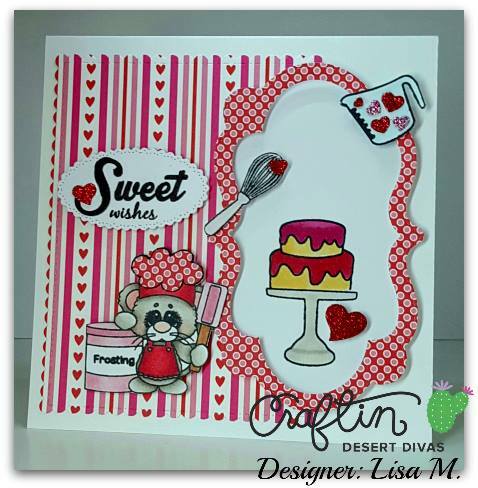 Today is the last day of the sneak peeks for the January release at Craftin Desert Divas. 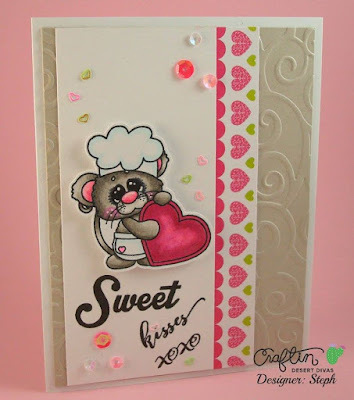 I hope you will join us for the 2 day blog hop starting tomorrow right here on the CDD Blog. There is a $50 store credit to the CDD Shop. 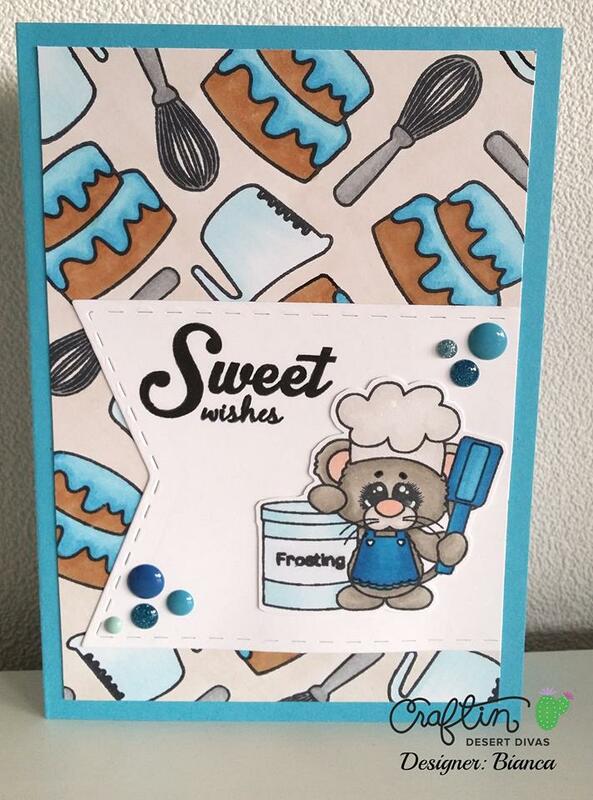 Here's my project I've created today..
How sweet is that baker mouse? I just love him and had to make a card with him. I stamped my image and then colored him in with my Copic markers. The heart shaped cookies is left empty so I added some dots with the tips of my Copic markers to make it look like sprinkles. You could also stamp a small sentiment inside the cookie. 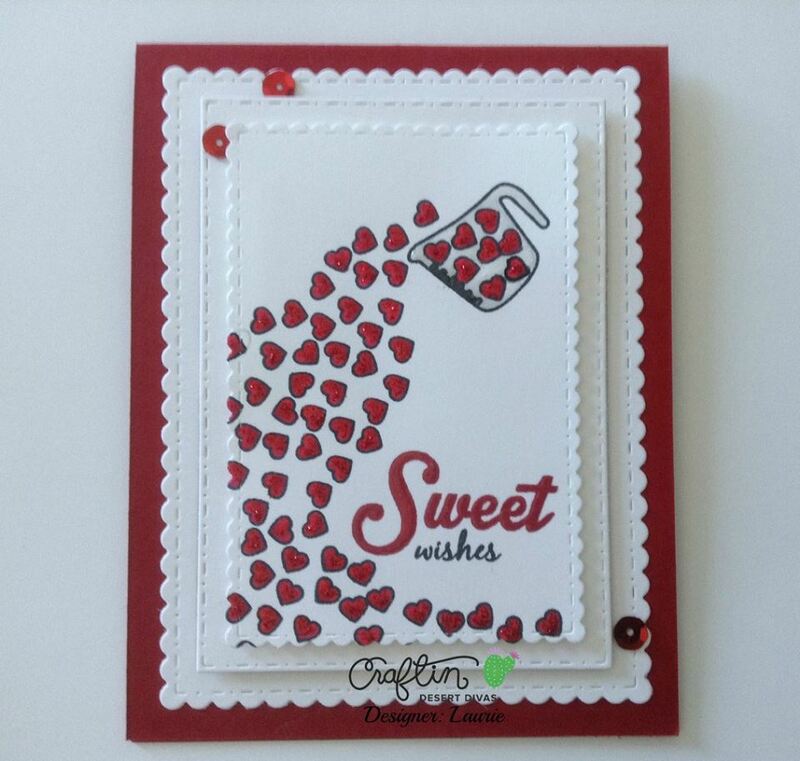 I then used Stitched in Circle Dies to cut out both circle layers on the card. 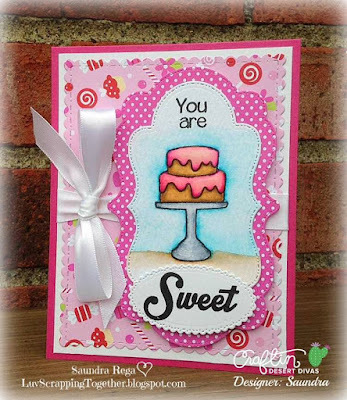 For this card I've used the new Doodlebugs Sweet Things Paper Pad that I just got in the CDD shop. That paper layer is cut out with my Fancy Frame Dies. My bottom layer is some paper cut and then I inked the edges with some Tim Holtz Distress Ink to match the rest of my card. I did it in two tone and thought it was fun to mix it up a bit! 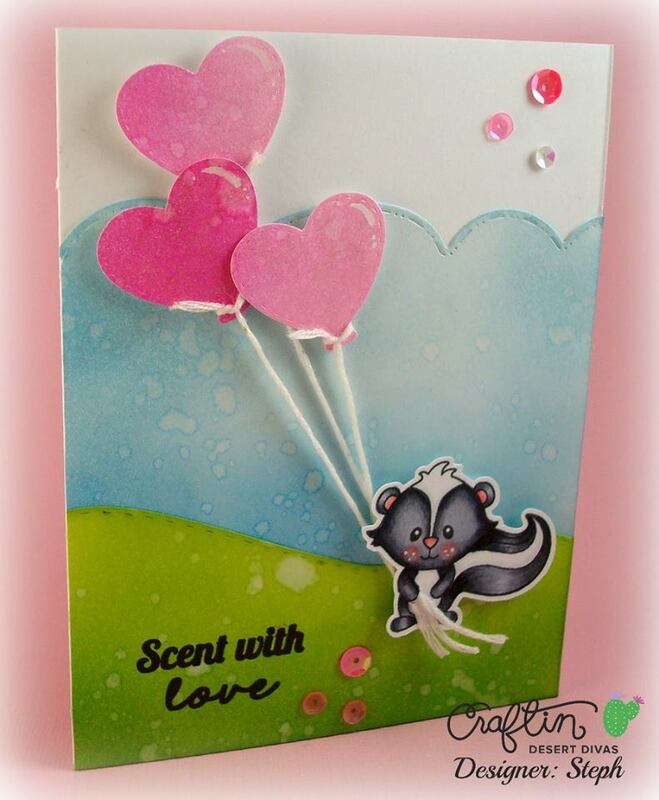 To finish up my card I've added some of the new pink heart and fuschia heart sequins. My sentiment is from the Got Coffee stamps. 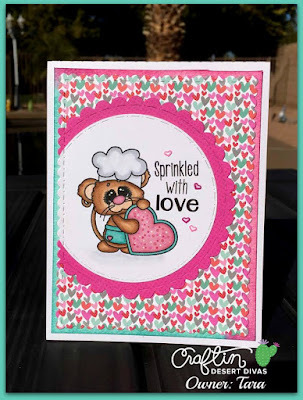 I will be on Periscope later this evening to show all the dies, stamps and sequins and I will also show you my projects I've created this week. I hope you will join me. 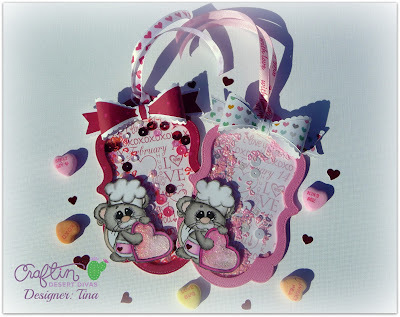 I hope you will join us tomorrow for our blog release hop. 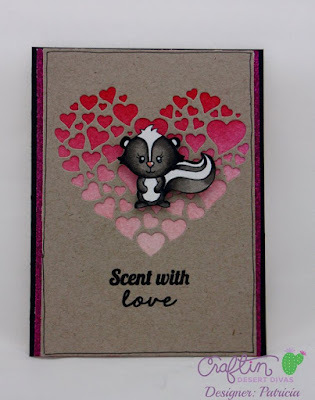 All stamps and dies will be in the shop! **Win it before you can buy it! 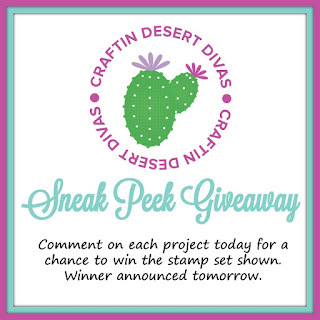 Each Sneak Peek day we will give the featured stamp set away. 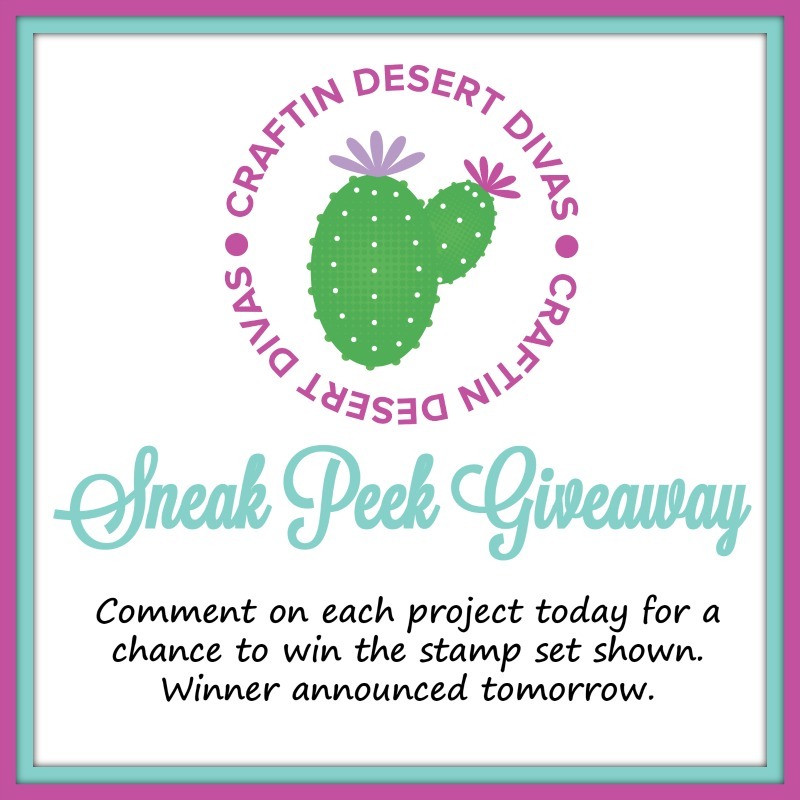 There will be 1 winner for each stamp set showcased! 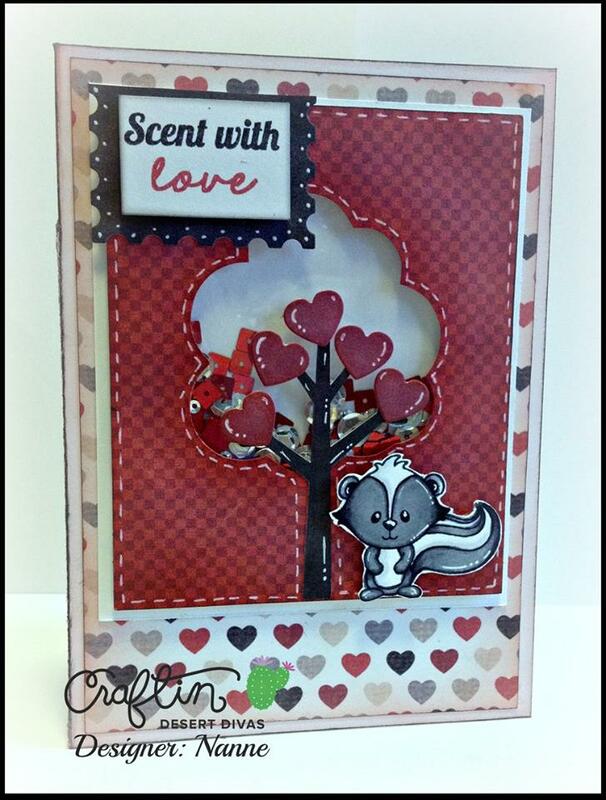 Be sure and leave a comment and "Like" each Facebook fan page at every stop for more chances to win! Winners will be announced the following day. ALL NEW SEQUINS are in the shop now and on SALE for $1.00 EACH!!! 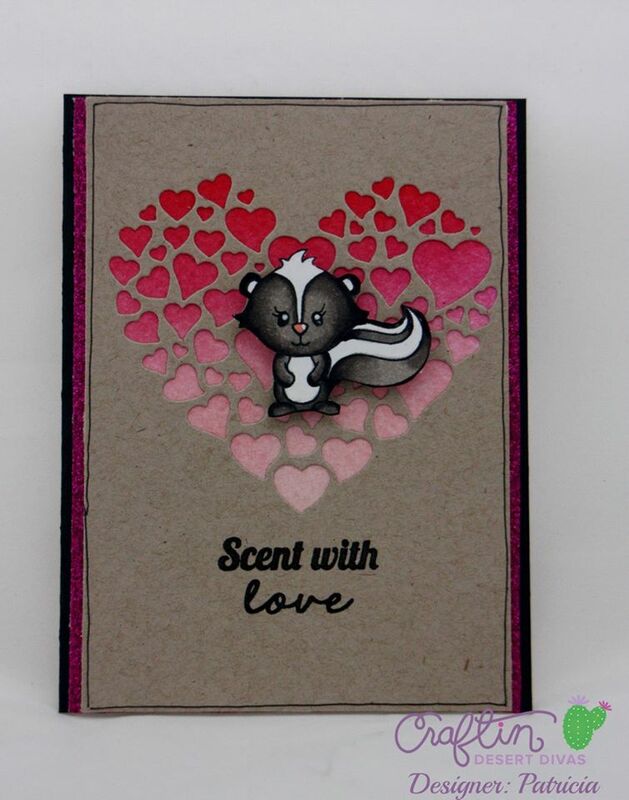 FREE SHIPPING on all orders placed 1/22-1/31, no code necessary!!! Enjoy this special for in stock items only thru 1/31 at 10pm MST. 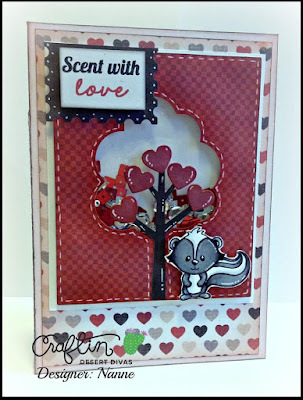 All stamps & Dies are made in the USA. 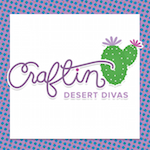 Join us this Friday & Saturday for our blog hop that will begin at the Craftin Desert Divas blog: craftindesertdivasblog.com. 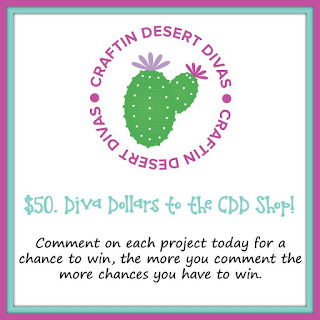 We will be giving away $50 DIVA DOLLARS to one lucky winner to spend in the CDD shop. 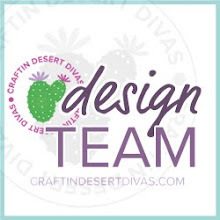 All you have do is join us for our 2 day hop and leave a comment on each project. 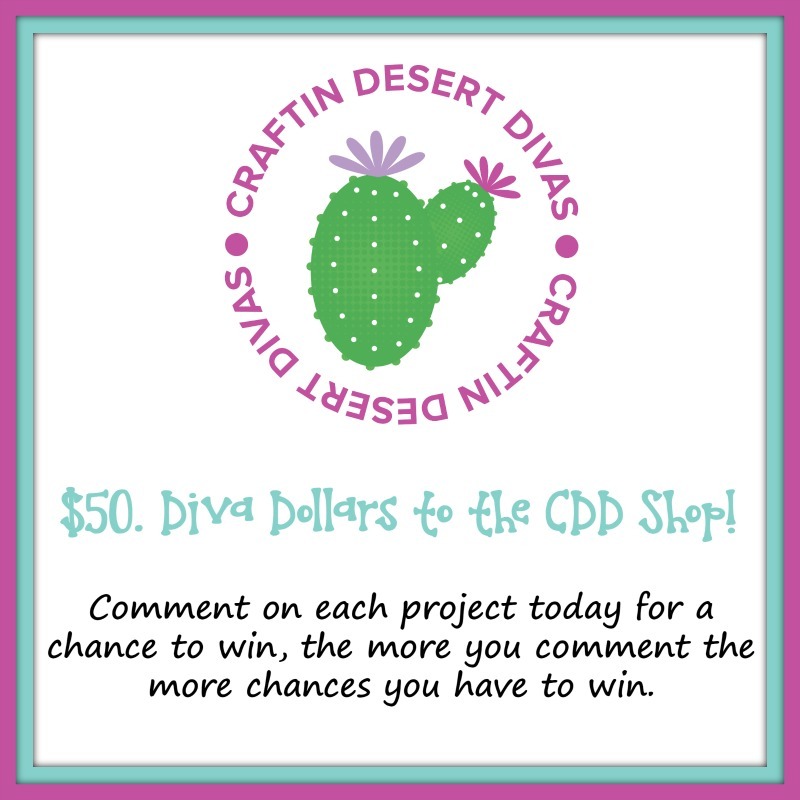 The more you comment the more chances you have to win!! Winner will be announced on Monday. 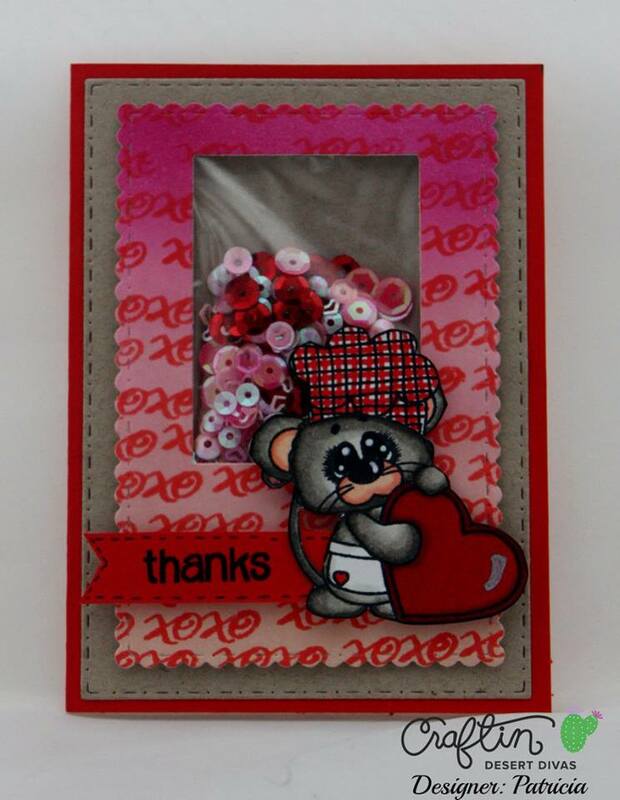 Your card is SO CUTE Tara ... never thought I would get excited at the thought of having mice in our house!!! Great creations!!! Love all projects! 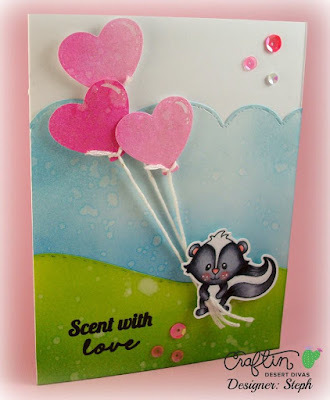 Every single one of the projects was cute as could be! Love all of the creations again today! These new stamps are all ADORABLE! Looking forward to the release tomorrow. This whole release and the DT has been awesome. 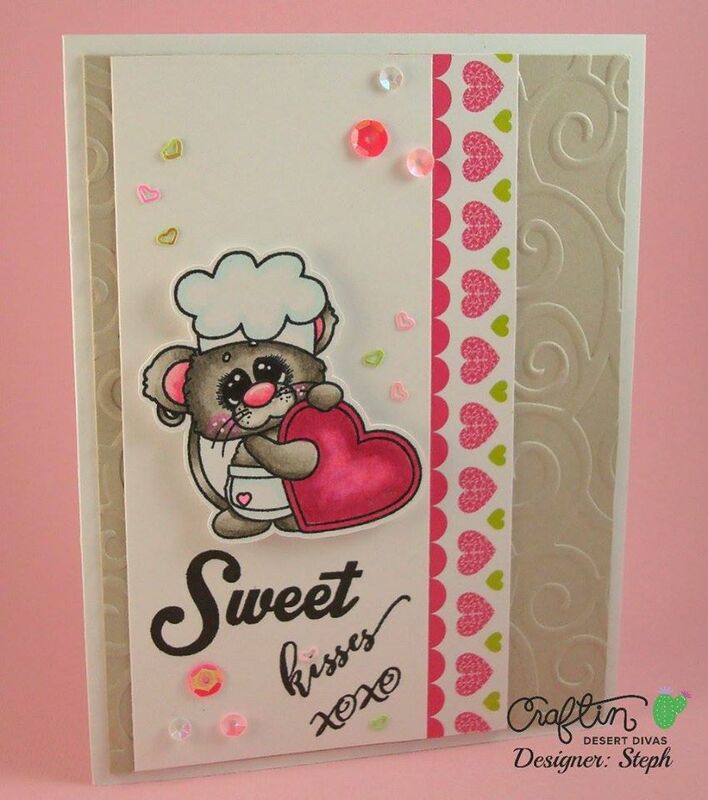 All of the stamps are super cute and love the new heart die set. Great job CDDDT! You ladies are super talented!